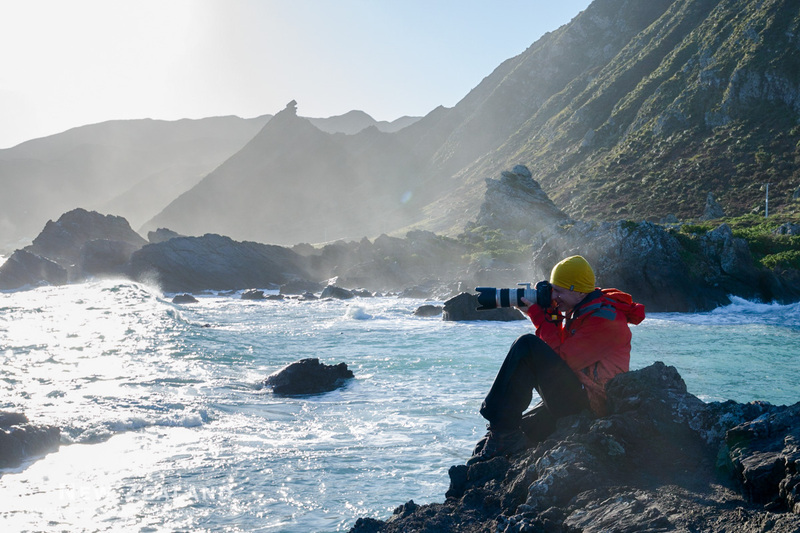 Benefit from expert photographic know-how from one of our professional landscape photographers and be guided into any one of a selection of locations around Wellington for a unique photography experience tailored especially for you. We will start by picking you up from the Port and driving out to the Tararua Forest Park. The Tararuas offer some real New Zealand wilderness photography with beautiful rivers and lush forest. After this we will head over to the Kapiti Coast, stopping en route at a cafe for lunch (not included in the price). We then have the option to include a visit to a local farm or some wildlife photography (depending on your interest ) before heading out to the coast. We will spend the rest of the day exploring beaches to capture views out to Mana and Kapiti Island, learning how to take control of some of the most important settings on your camera for coastal photography and capture long exposure images with use of our ND filters. The tour will end when you are taken back to the port in Wellington.